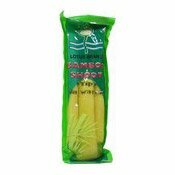 The product has special flavour and tastes fresh, crisp and delicious. 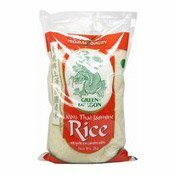 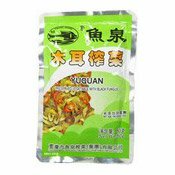 It can be eaten directly upon opening the bag, also can be used to mix meal, fry dishes and cook soup. 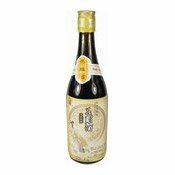 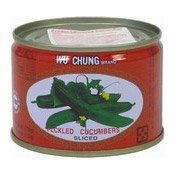 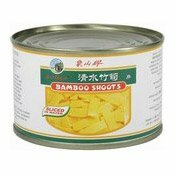 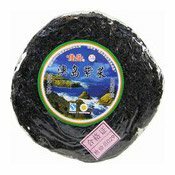 Ingredients: Preserved Vegetable (Pickled Mustard), Black Fungus, Salt, Rapeseed Oil, Sugar, Sesame Oil, Sesame, Chilli, Spices (Aniseed, Fennel, Dried Ginger, Radix Angelicae, Licorice, Pepper), Flavour Enhancer (E621), Acidity Regulator (E330), Anti-oxidant (E300).